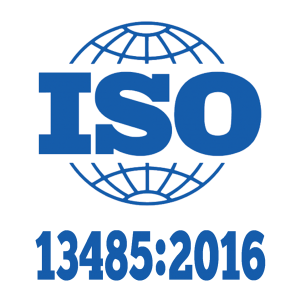 Surgical Technology Laboratories/DBA Surgiform is a FDA registered medical device establishment (Establishment # 1825527) operating in compliance with 21 CFR 820 (current Good Manufacturing Practices) and ISO13485:2016 (Medical Device – Quality Management Systems). STL/Surgiform is committed to providing high quality, safe medical products and to maintaining the effectiveness and compliance of our Quality Management System. We will manufacture products in compliance with our established procedures. We will strive to meet or exceed our customers’ expectations. We will seek continuous improvement and will maintain a business environment in which quality and customer satisfaction are the organization’s highest priorities.  We operate in accordance with current 21 CFR Part 820 Quality System Regulations and compliance with ISO 13485:2016.